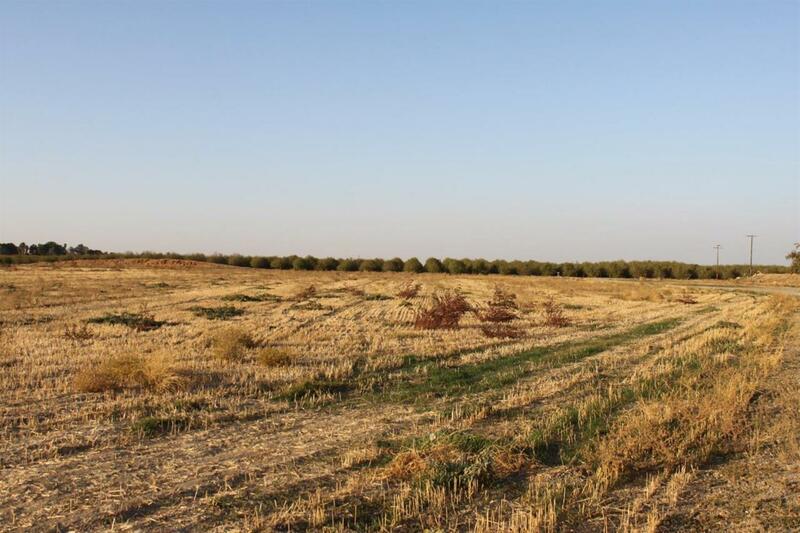 Wonderful opportunity to develop your own Almond Ranch. +/- 68.93 Acres. Property already features 50 HP Pump with 425 GPM Ag Well (according to last well test), plus 5 HP Domestic Pump and well, 2 Homes, 1 Swimming Pool, 2 Shops, 1 Hay Barn. Live in one home and rent out the other for additional income. Approximately half of the property was deep ripped 2 years ago. Property has irrigation piping via 8 inch cement pipe with valves approx. 27' spacing. 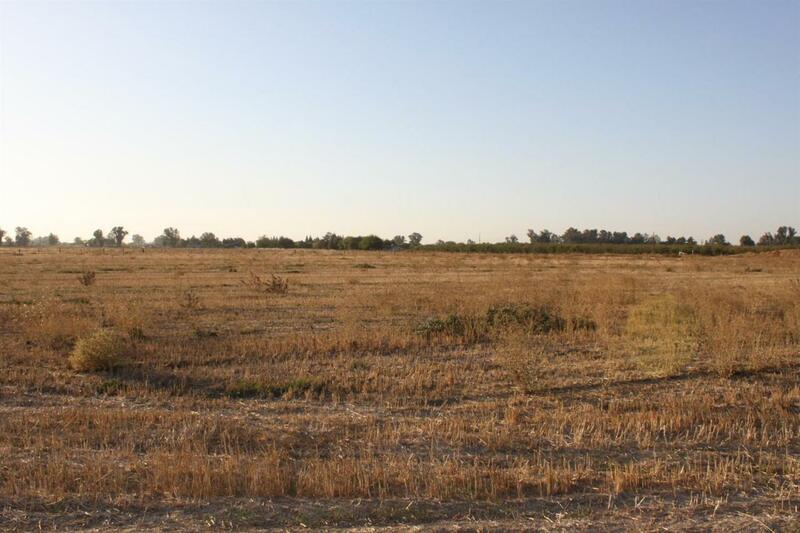 Property has been used to grow hay and pasture, neighboring properties are planted to Almonds and Pistachios. 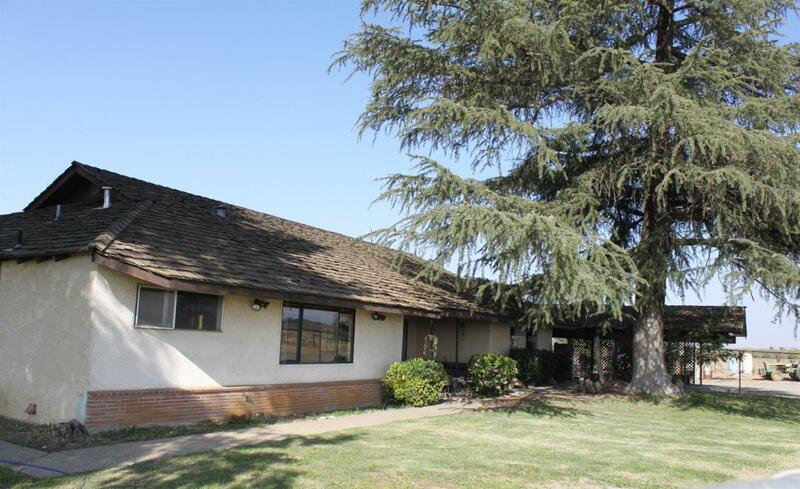 +/- 1883 Sqft home built in 2004 3 Bed 2 Bath, Second home is +/- 2650 Sqft built in approx. 1950 3 Bed 3 Bath.